If you need pages for your coupon binder this is the PERFECT pack! It has all different size pockets for the different coupons. Baseball card holders are nice but they can’t hold every size coupon! 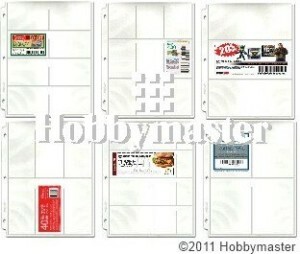 Coupon Binder Pages – 50 Page Assortment + Bonus Sleeve $16.97 & Shipping. If your total equals $35 or more you can get free shipping! So why not get a new binder while you are at it? 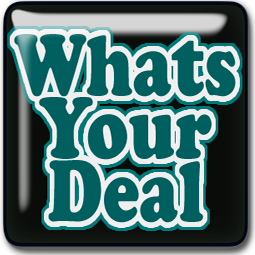 Join our Facebook groups and never miss a deal!